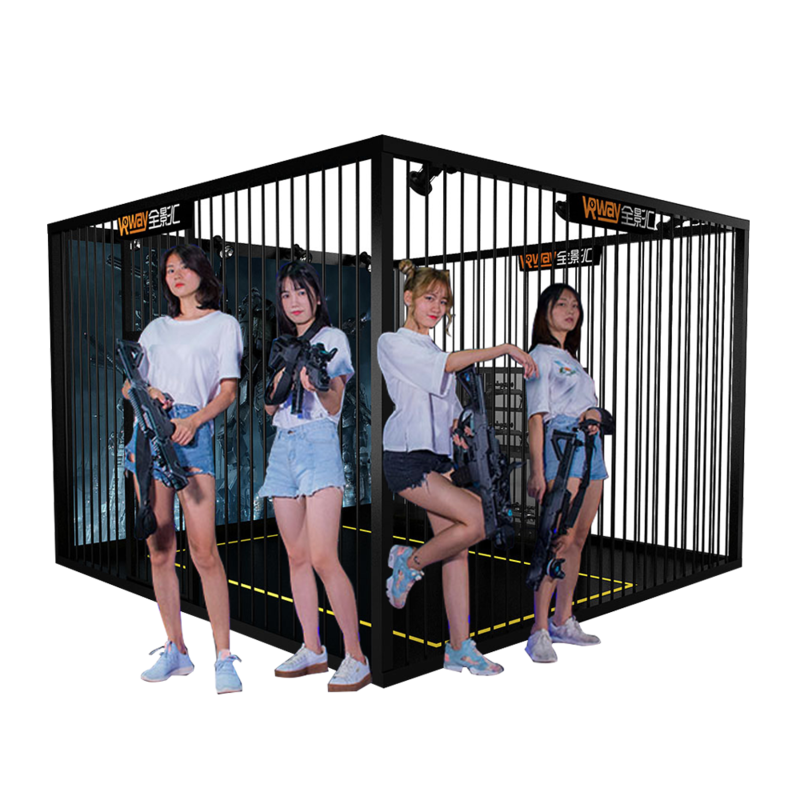 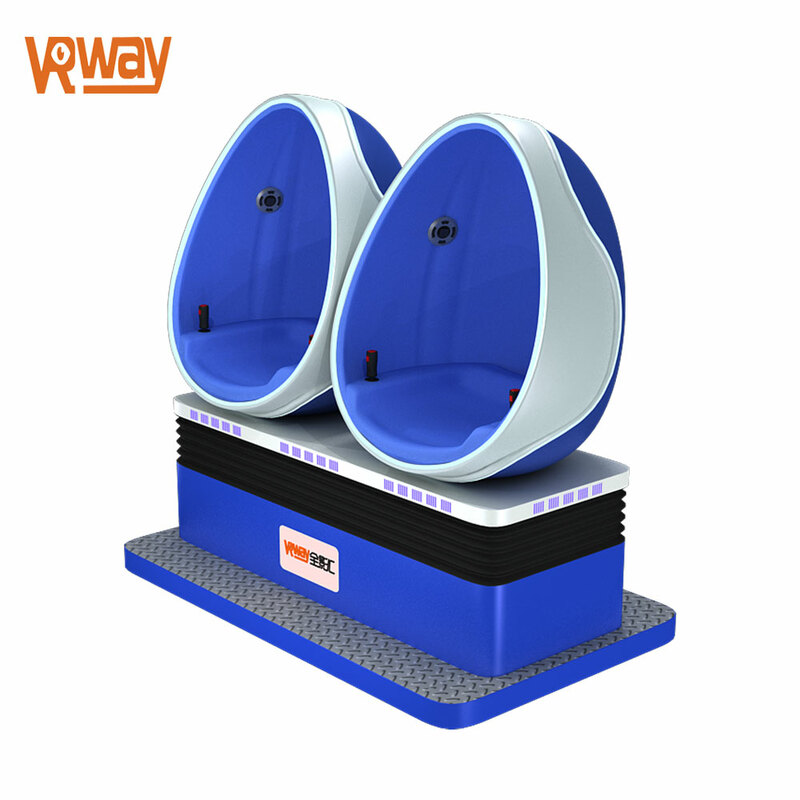 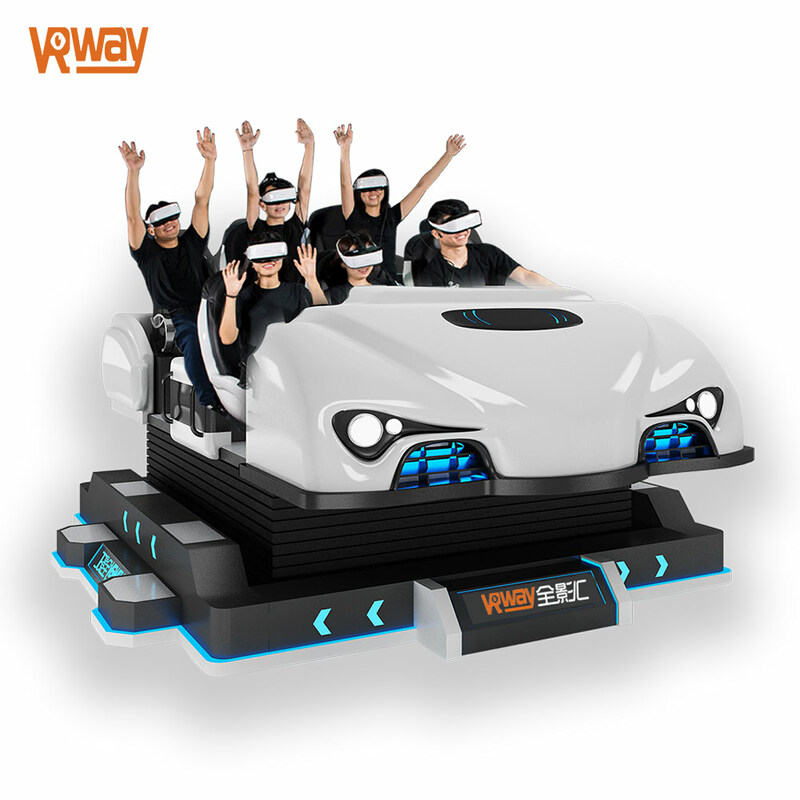 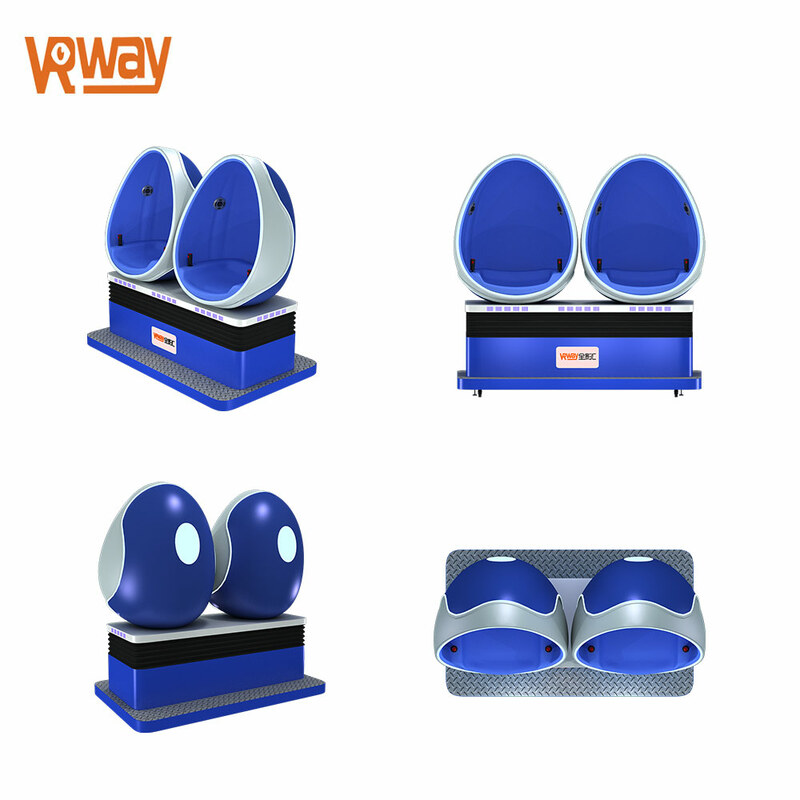 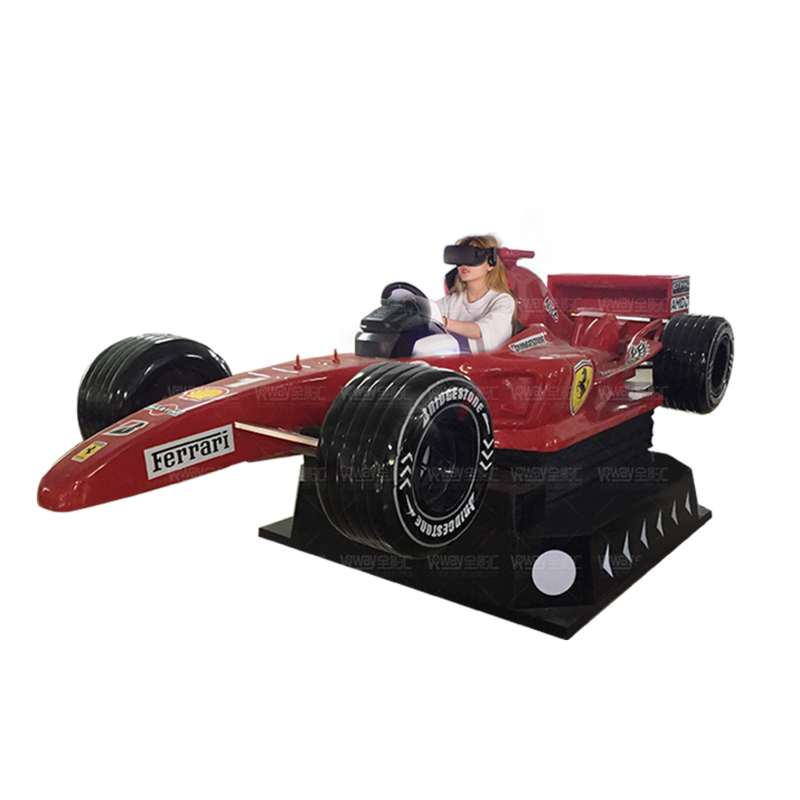 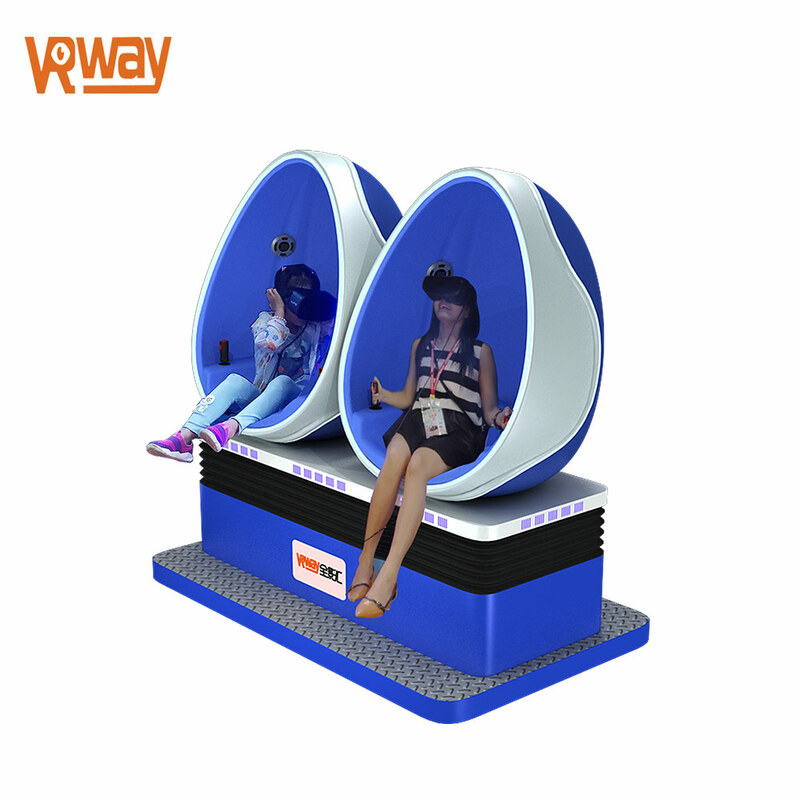 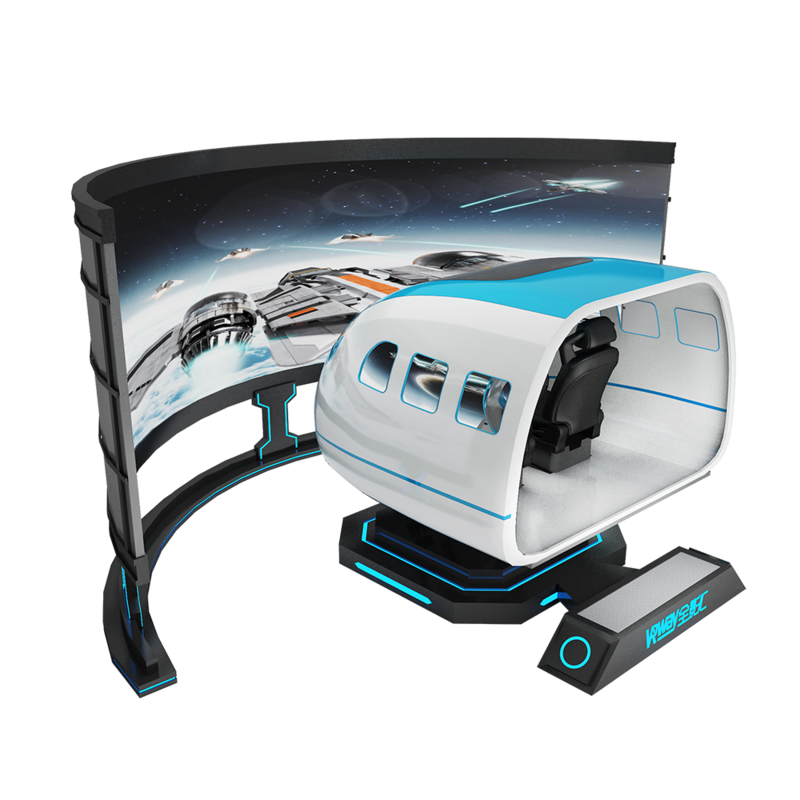 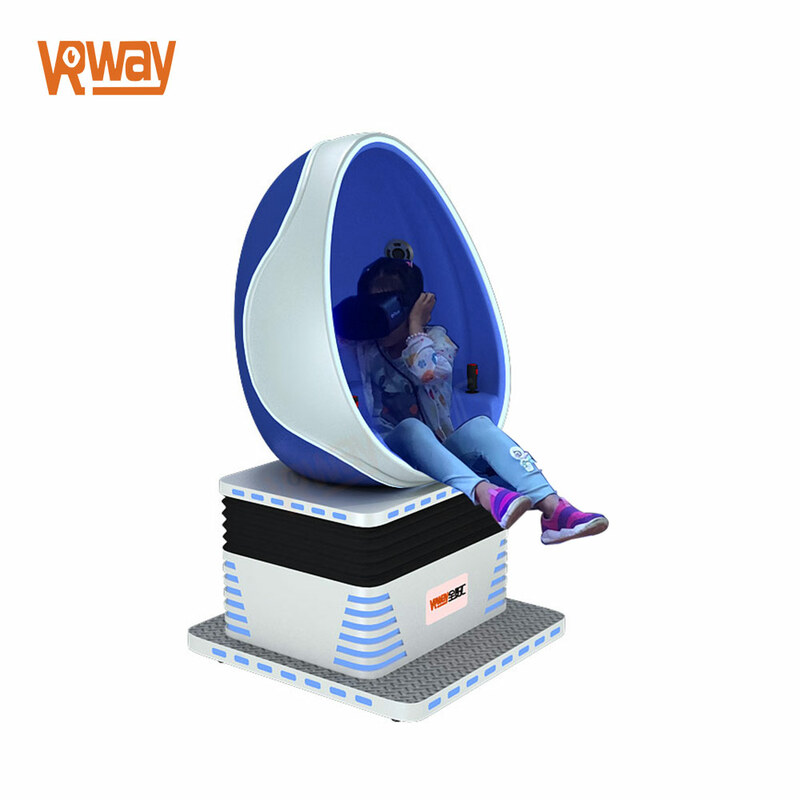 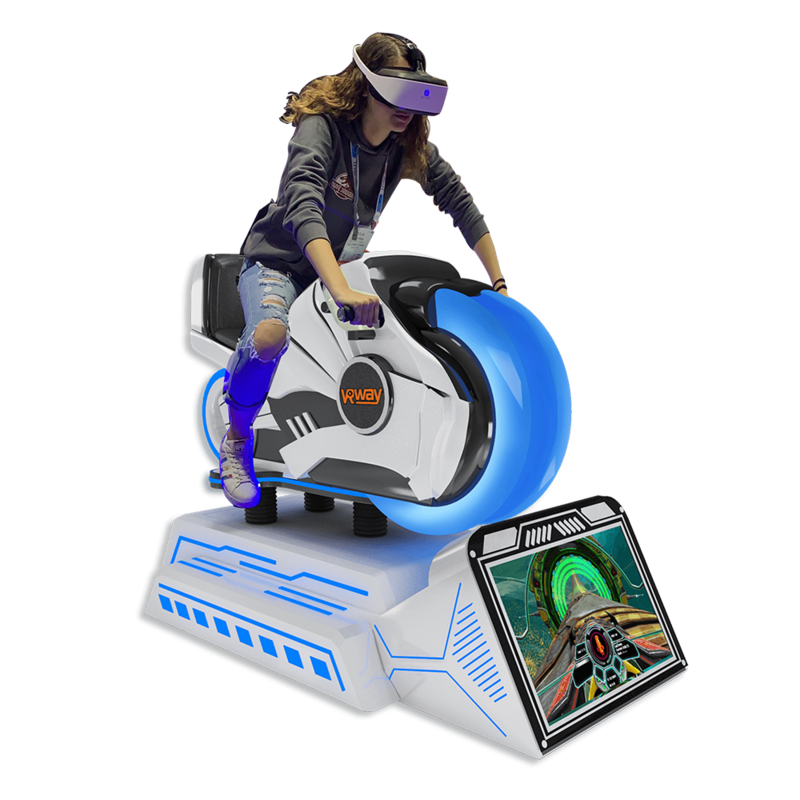 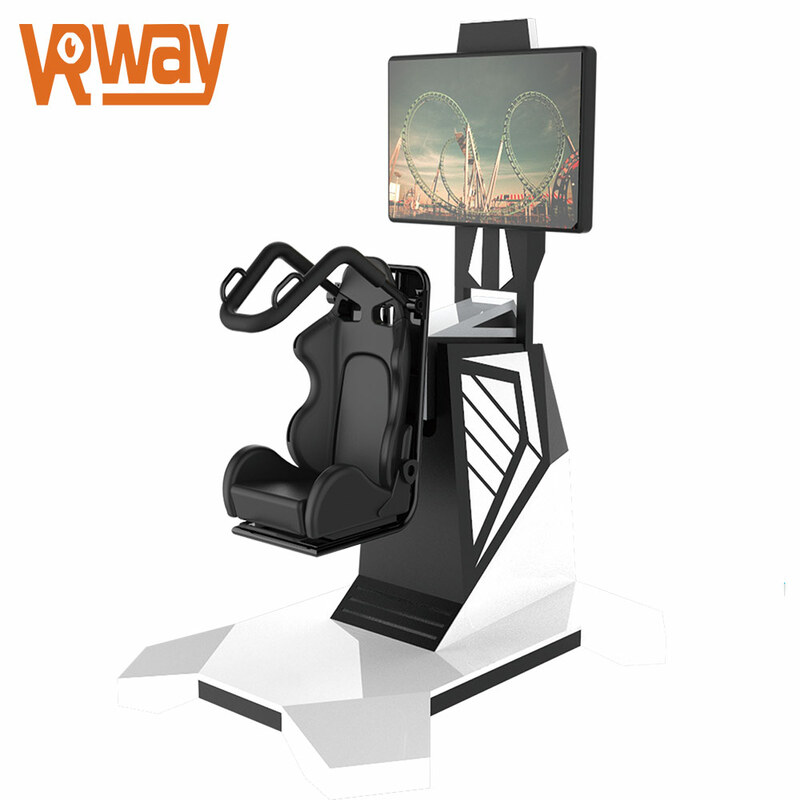 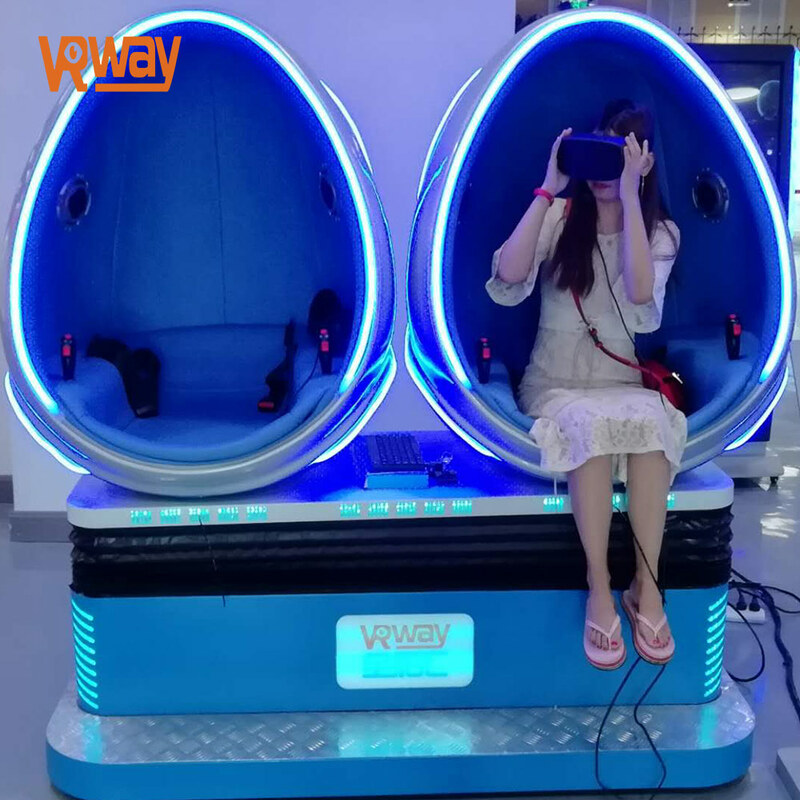 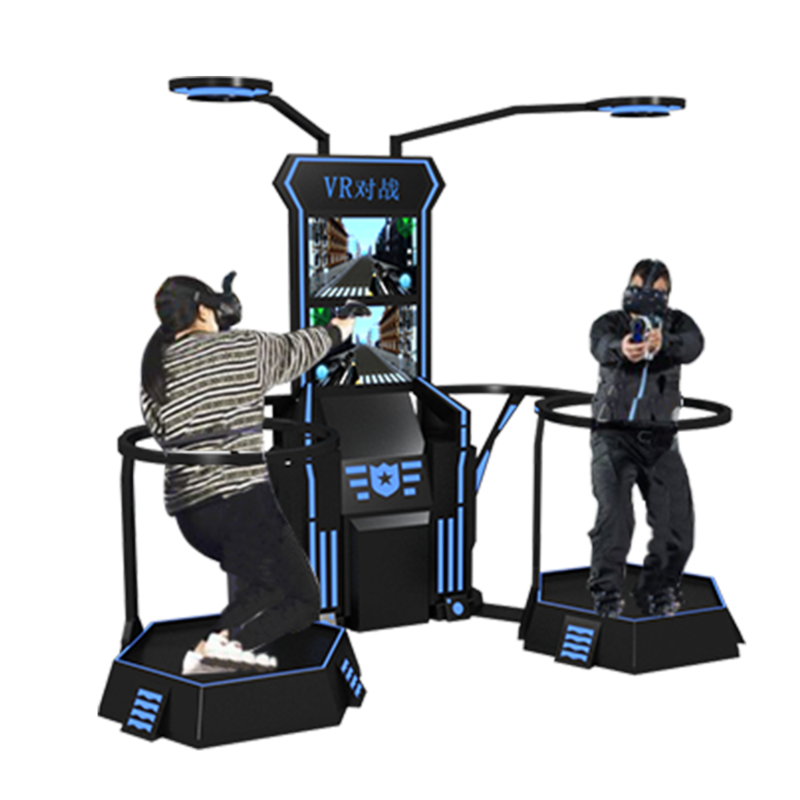 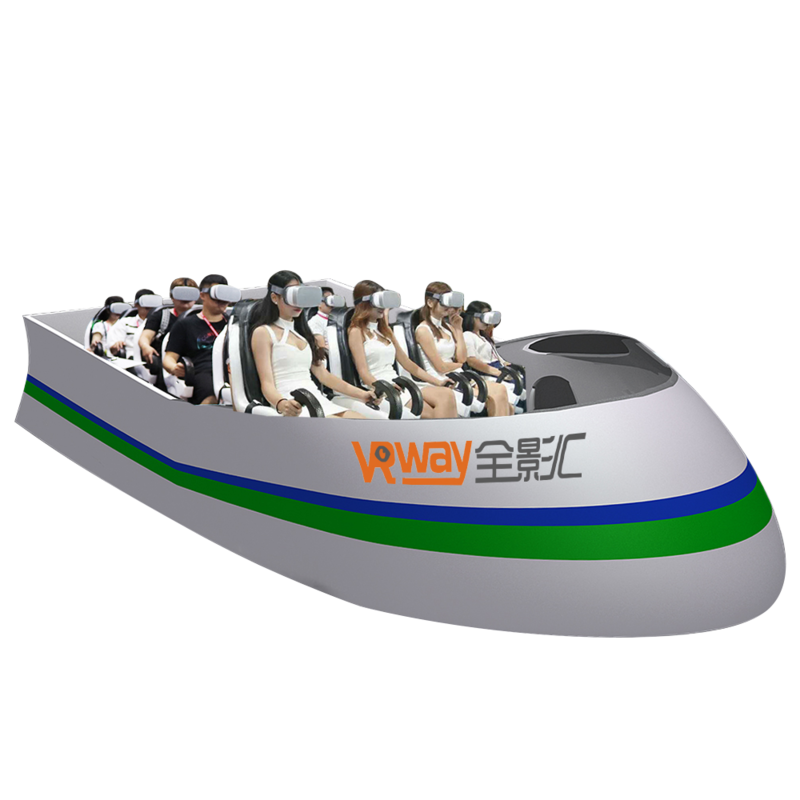 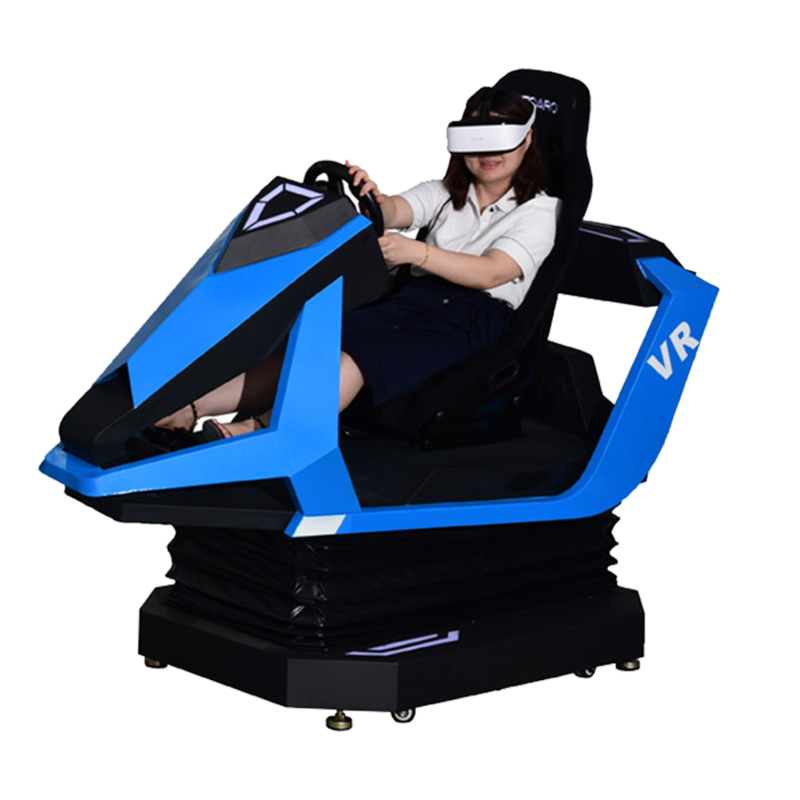 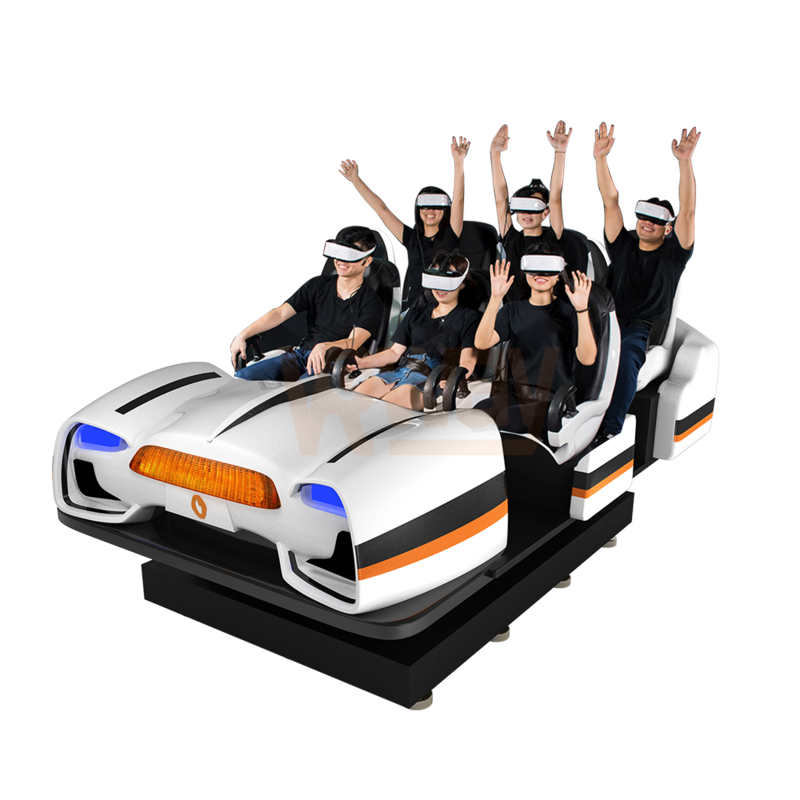 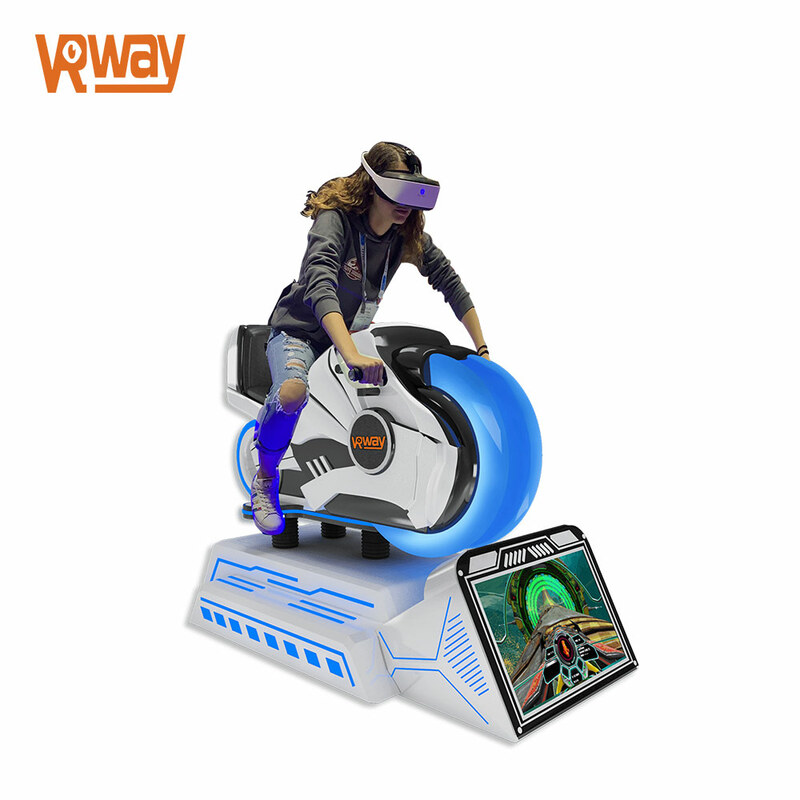 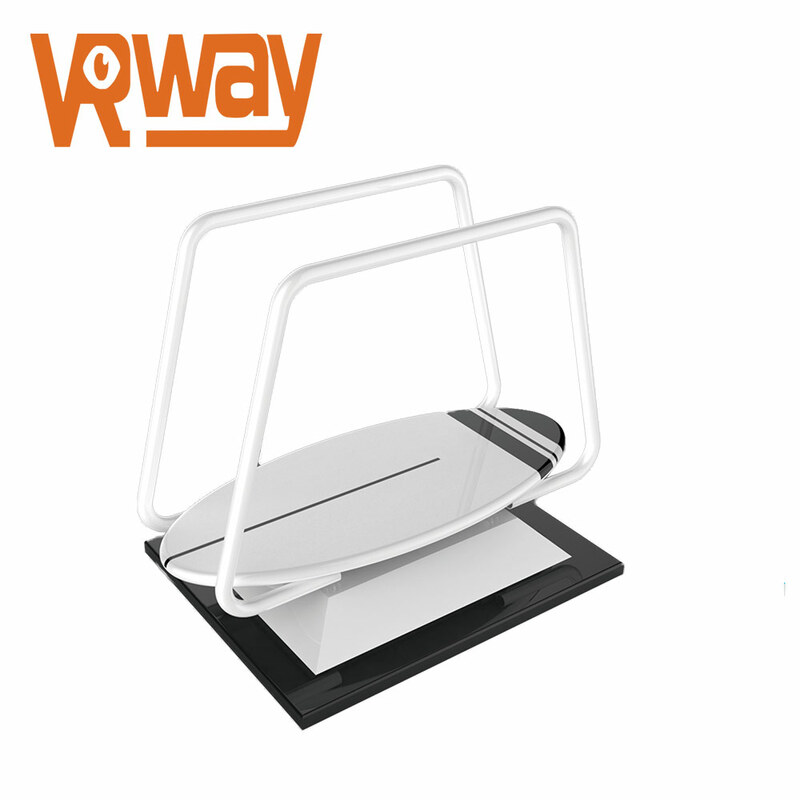 Fantastic View Goods Realistic Experience Egg Shape 9d VR Cinema 2 Seats Virtual Reality 9d Egg Chair uses the VR glasses to show the 360-degree movies. 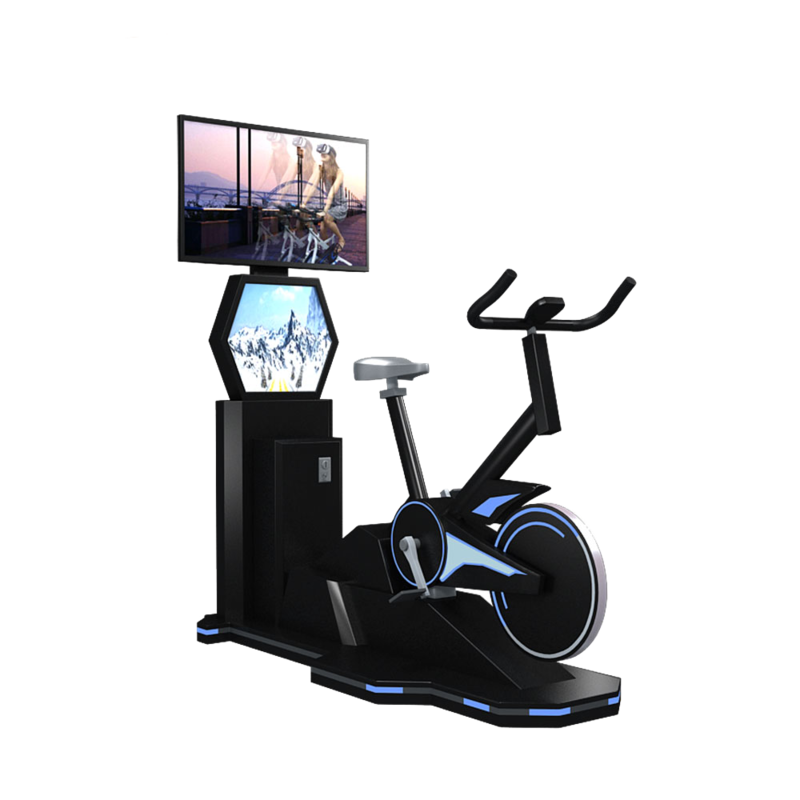 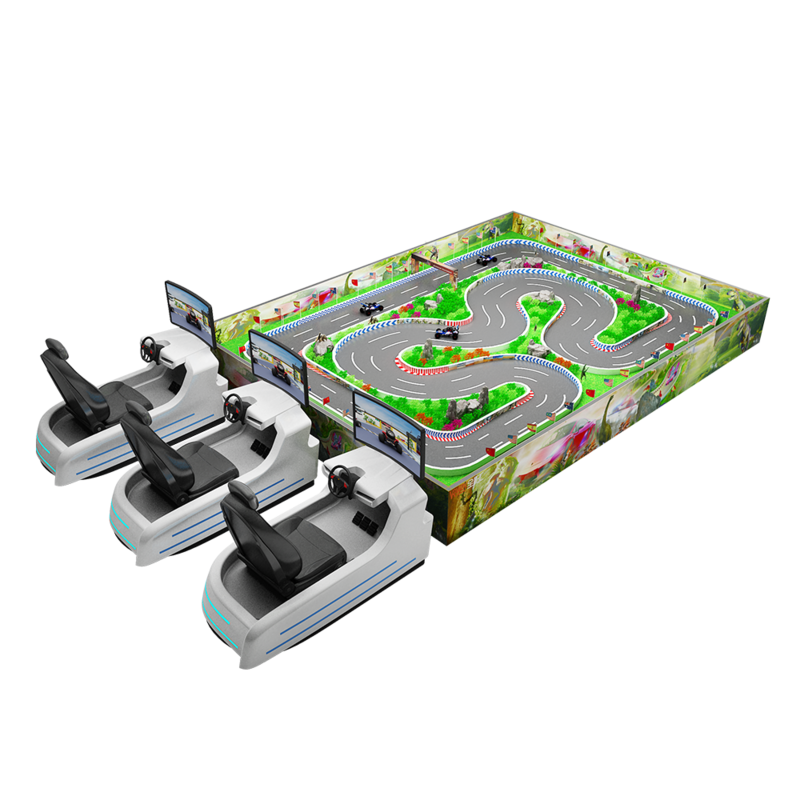 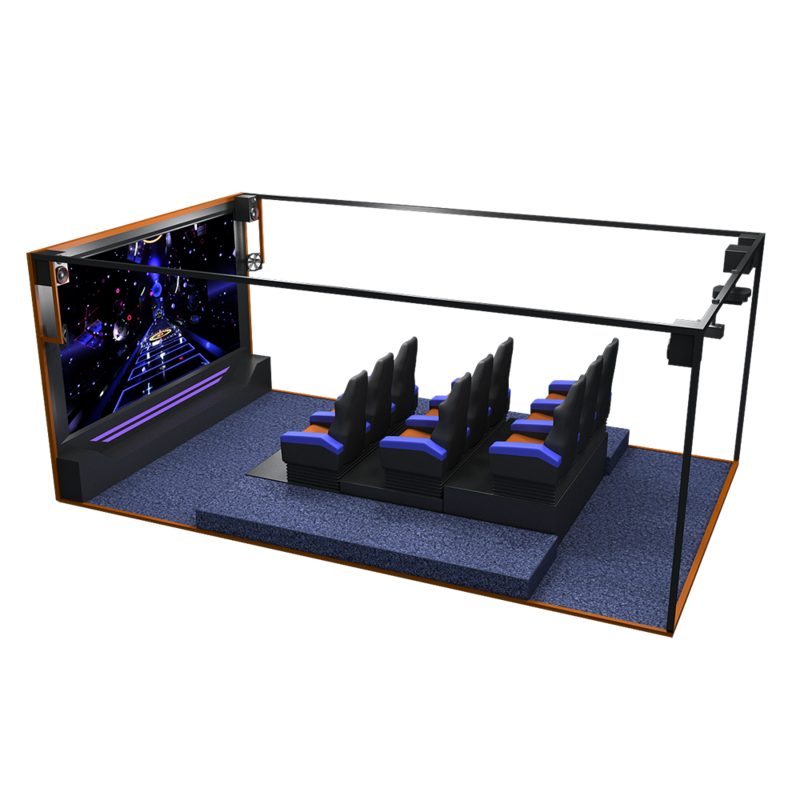 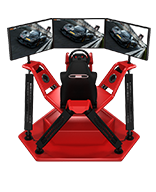 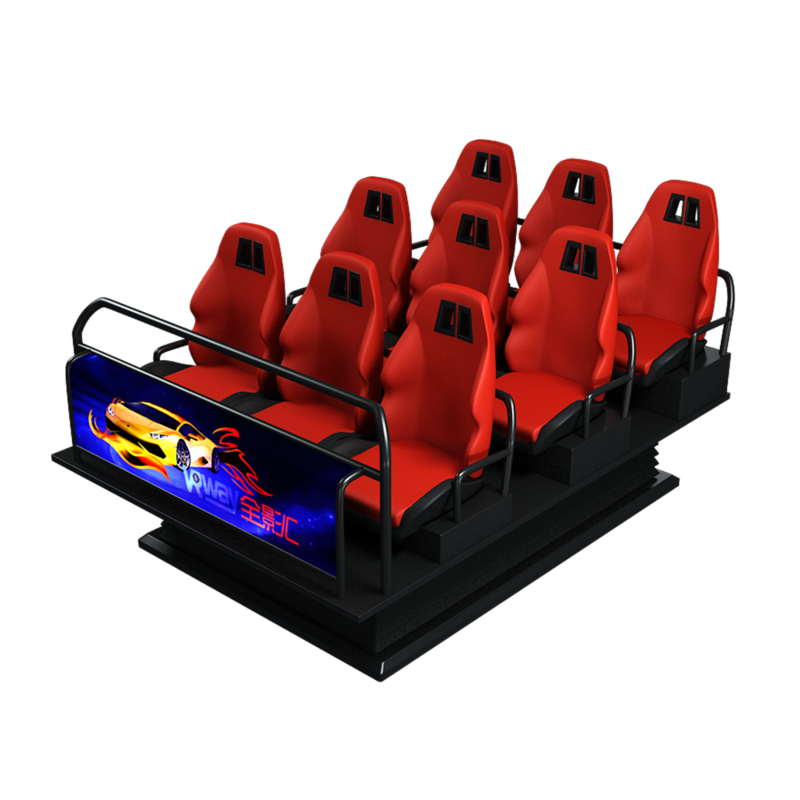 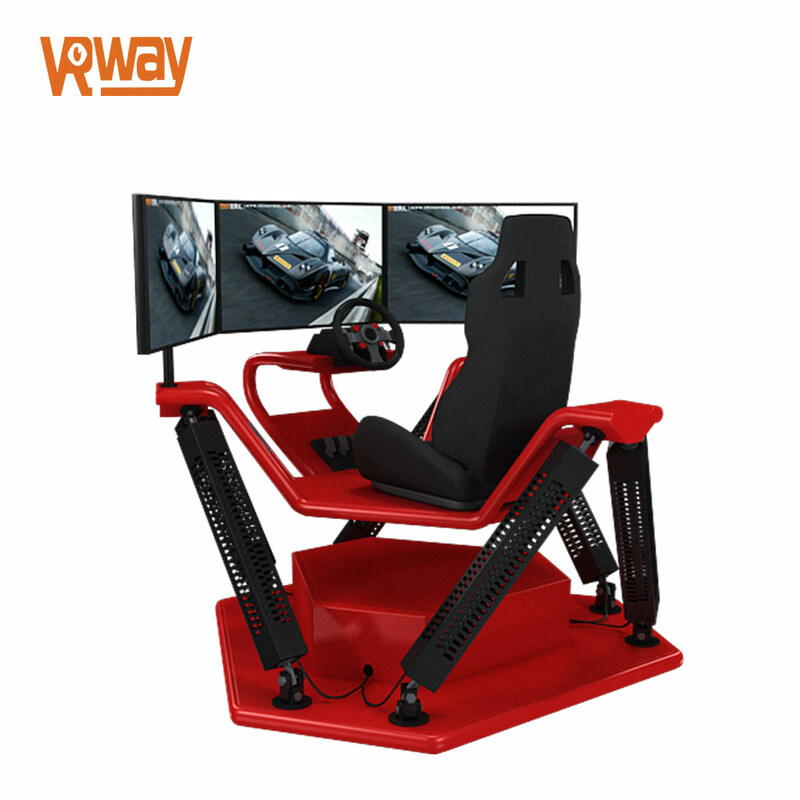 It connects with the motion seats and bring you a totally different and real experience. 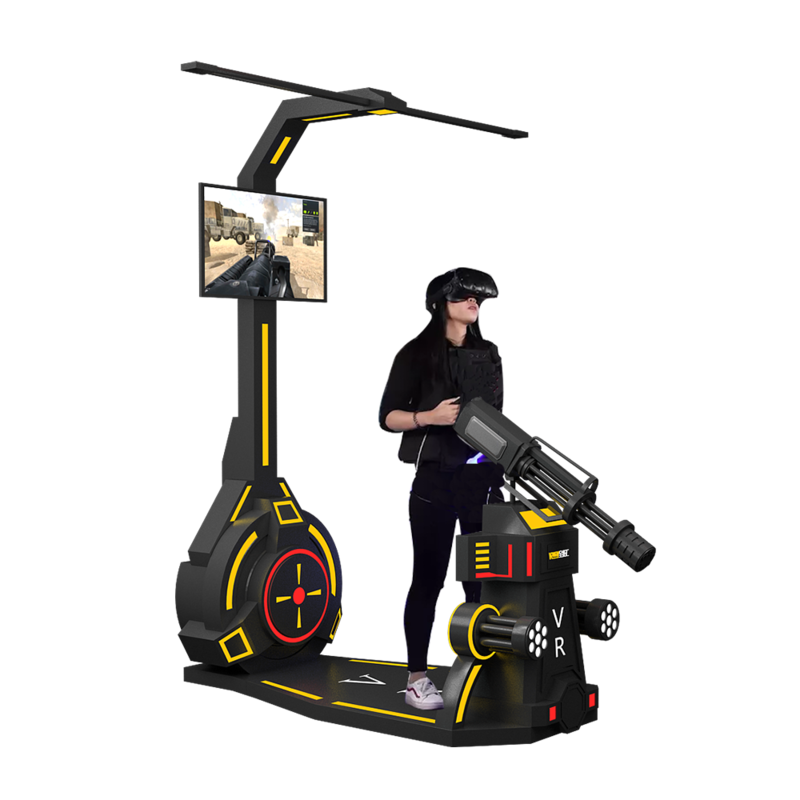 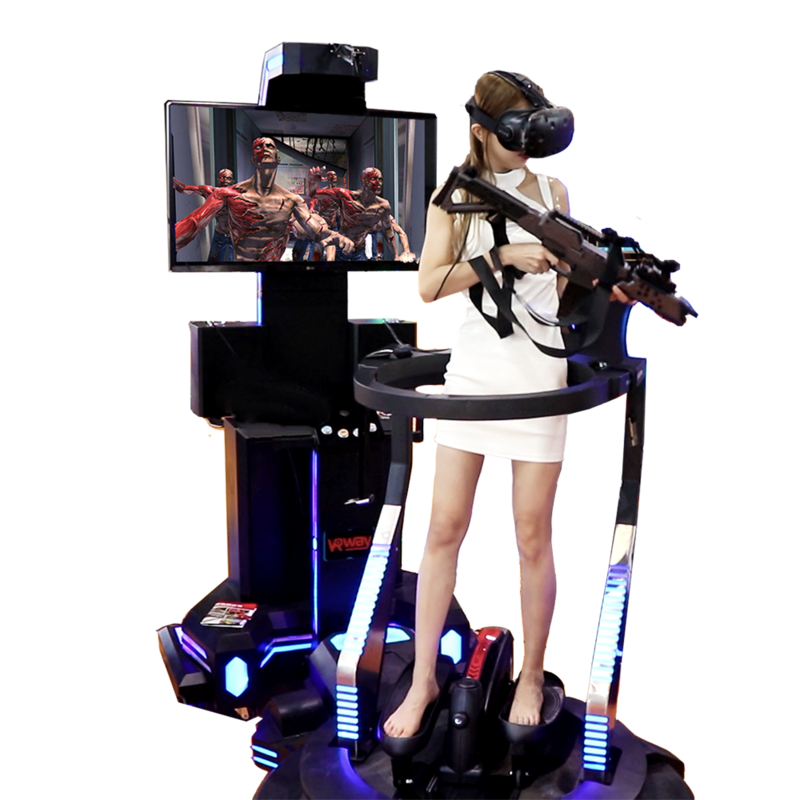 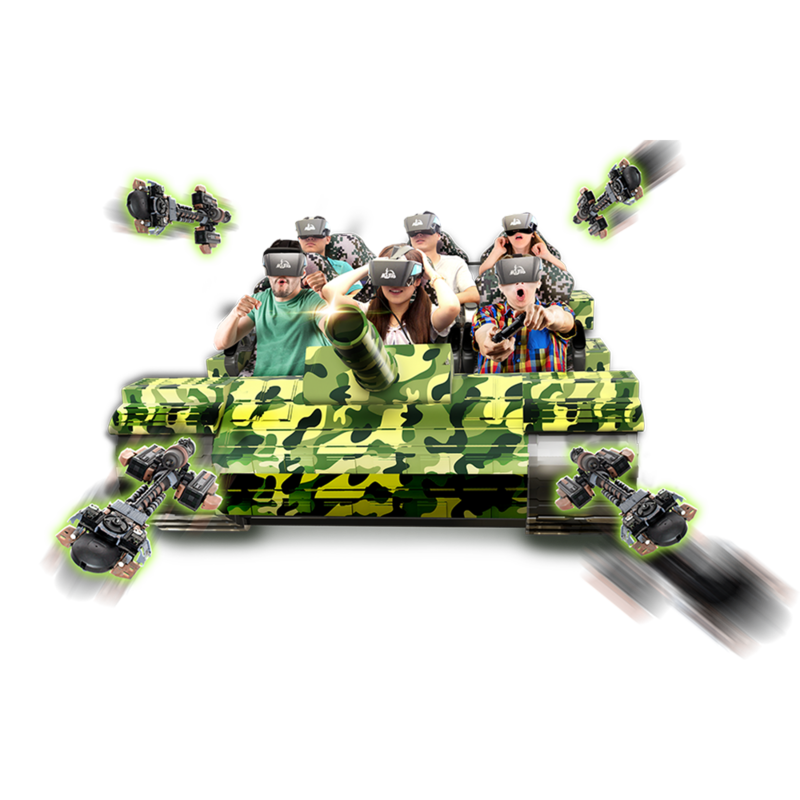 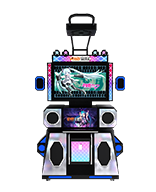 You can aim at the target with your head and press the bottom in the seats to shoot the target in the movies you see in the glasses. 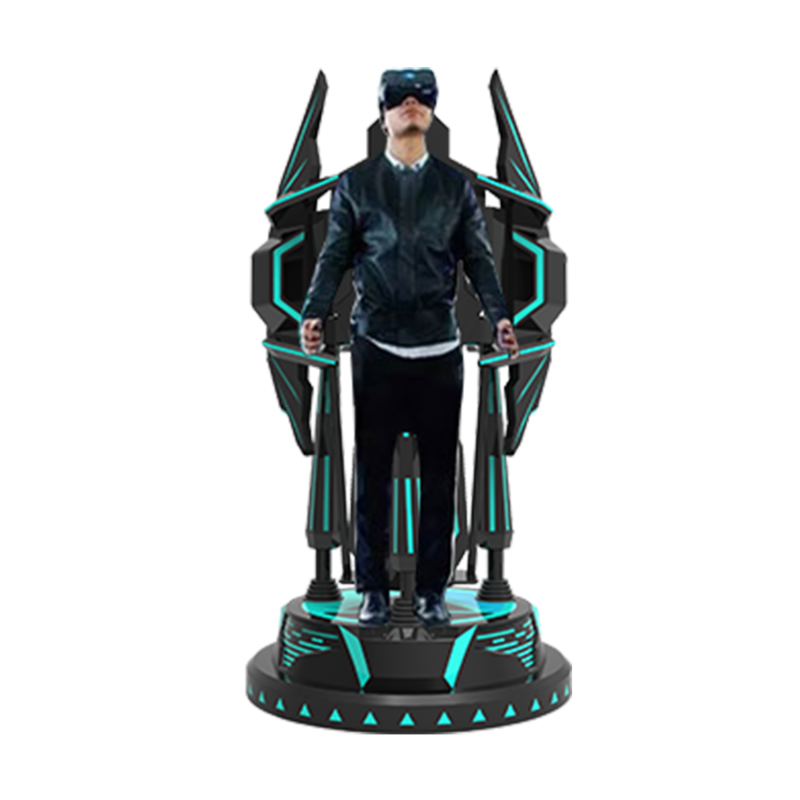 This feeling is really wonderful. 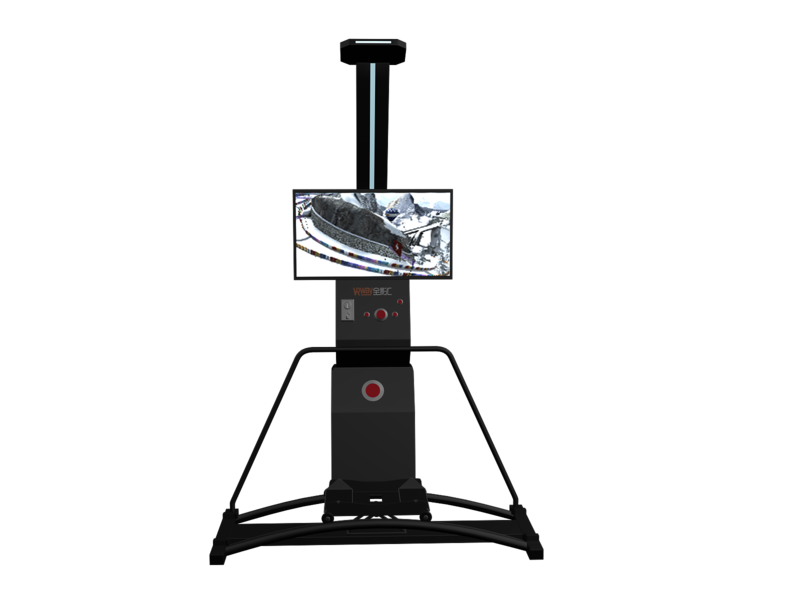 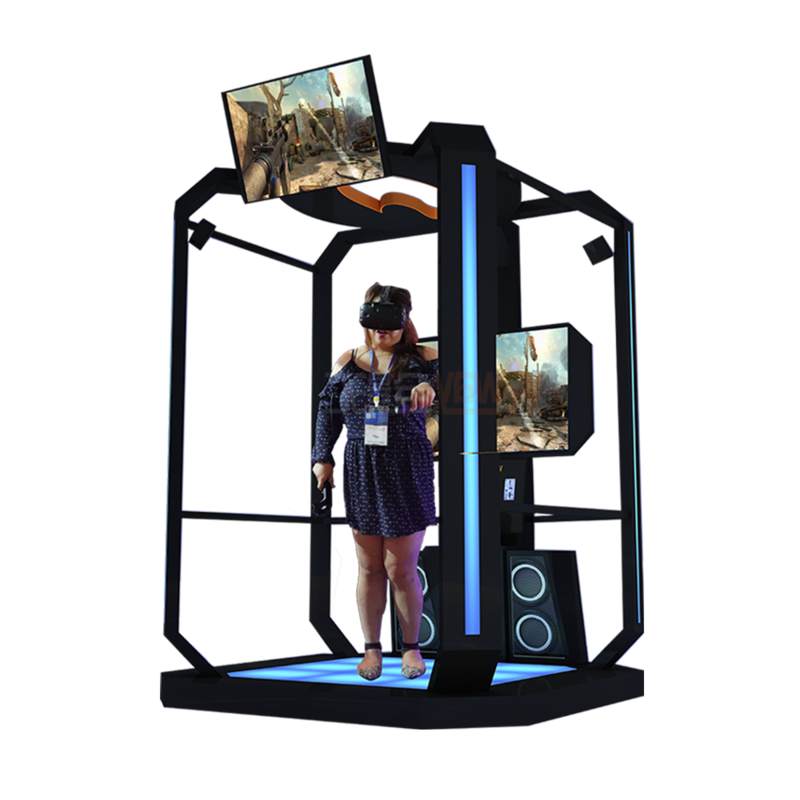 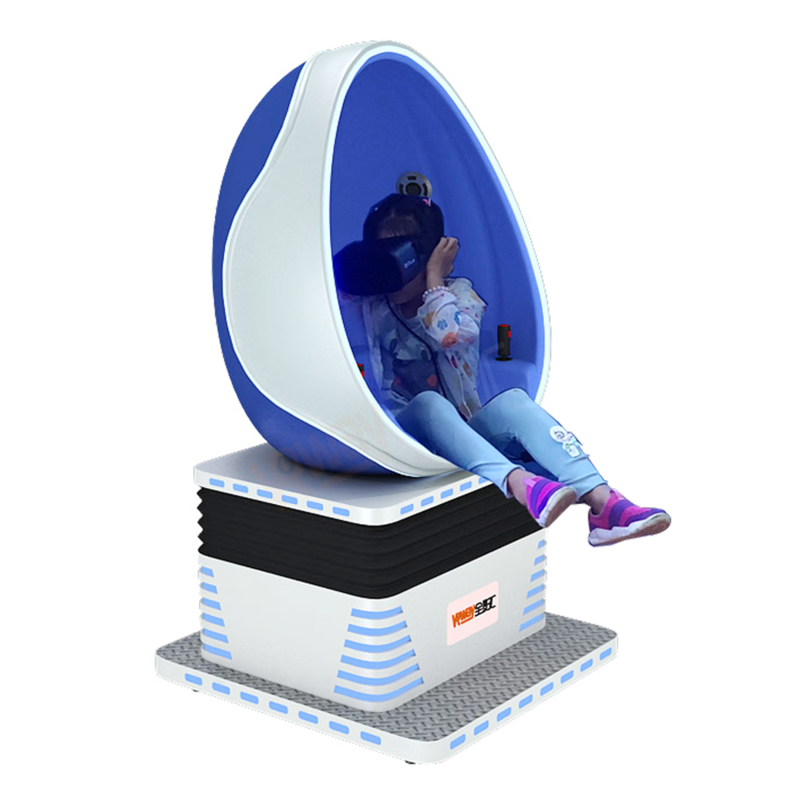 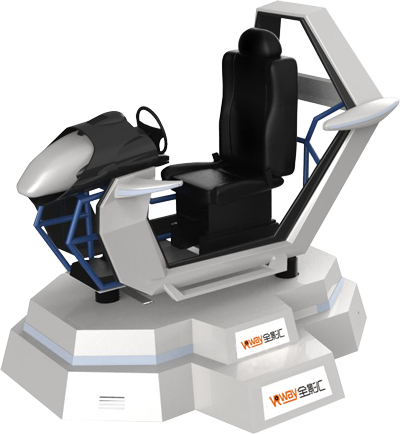 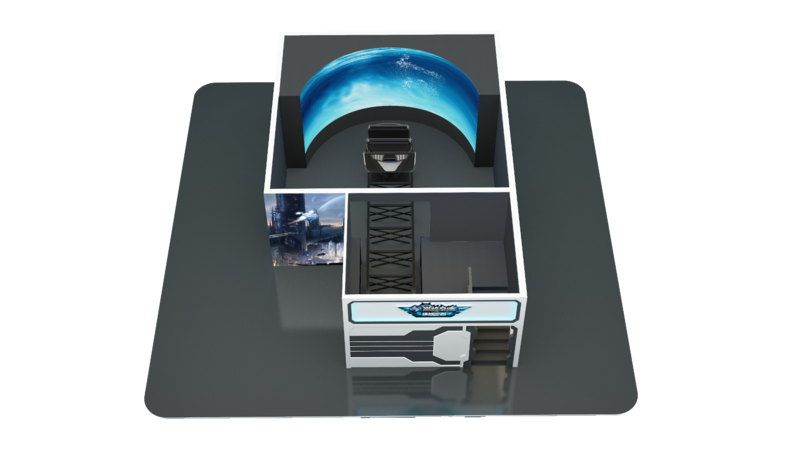 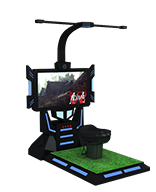 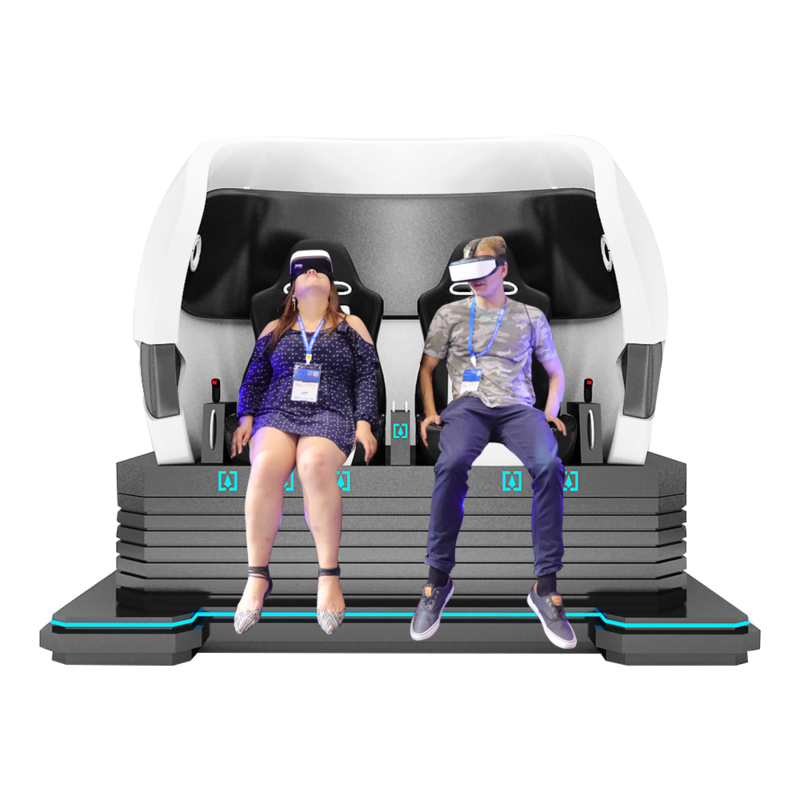 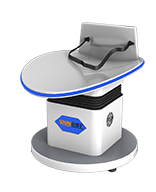 Why choose our 2 Seats 9D 360 Vision VR Egg Chair?